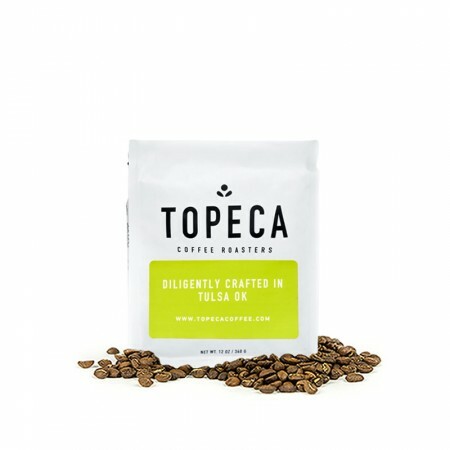 This is the Papua New Guinea Kange Talu brought to you by Topeca Coffee Roasters. This fully washed coffee was grown by the Kange Cooperative in the Kange Talu region of Papua New Guinea between 1,100 - 1,600 meters above sea level. We love this coffee brewed as a pour over, like the Chemex or V60, to highlight its nuanced notes of sweet pepper, a unique banana-like sweetness and a juicy body. It has an unpleasant taste, sort of like Hills Bros. Not undrinkable, but not great. Connor - we were very disappointed in this coffee. The body seemed thin and flat. The taste was bland. I usually enjoy a nice medium roast but this coffee had nothing to it. I adjusted my preference setting and left a comment there. Thanks. I couldn't put my finger on what I didn't like about it. Maybe it was the peppery taste? Really bad. Don't like it at all. I think I am simply not in love with coffee from Papua New Guinea. I tasted the notes of banana, but was a tad through off by it. It is a good fall coffee just not one I would go out of my way to drink. This one surprised me! I didn't think I would like it as much as I do. I love the sweetness and the notes of banana, and how flavorful and smooth it is.